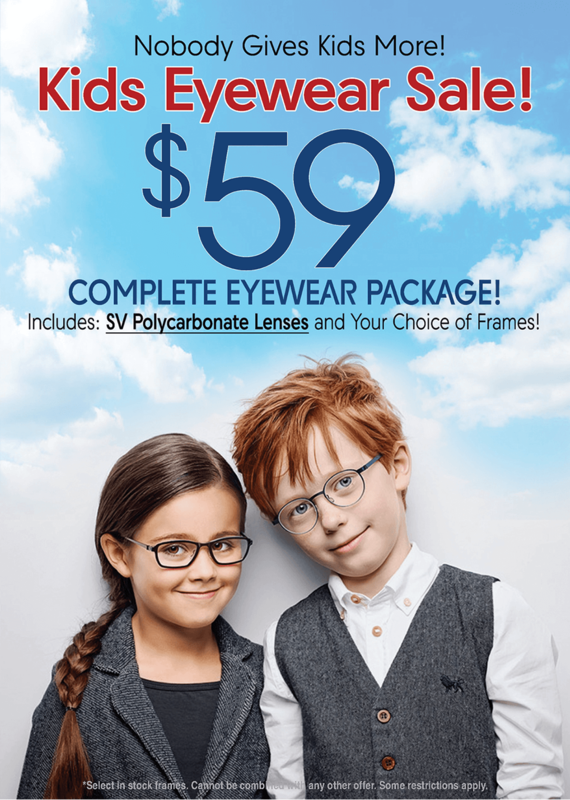 Kids Eyewear Sale, $59 Complete Eyewear Package! At Eyeland Optical, kids are free to be… fun… rough… rugged… sophisticated… bold…stylish…HAPPY! If you could see through your child’s eyes… would you see clearly? We cater to kids, for early detection of visual disorders which can be a valuable tool to aid in obtaining clear vision later in life. In some cases, a child can improve their vision with eyewear or visual therapy. If you’re a parent, you don’t have to wait until a school vision screening alerts you to your child’s vision problems. Protect your child’s eyes with a Early Detection Child Eye Exam from Eyeland. In addition, Eyeland offers a Breakage Protection Plan, just in case. If your child damages his or her glasses, we will replace them at no charge, one time during the first year. Kids can take self-expression to a new level with Litestyle Transitions™. Give kids the power of the sun. Transitions™ lenses turn from clear to brown or gray while exposed to sunlight. 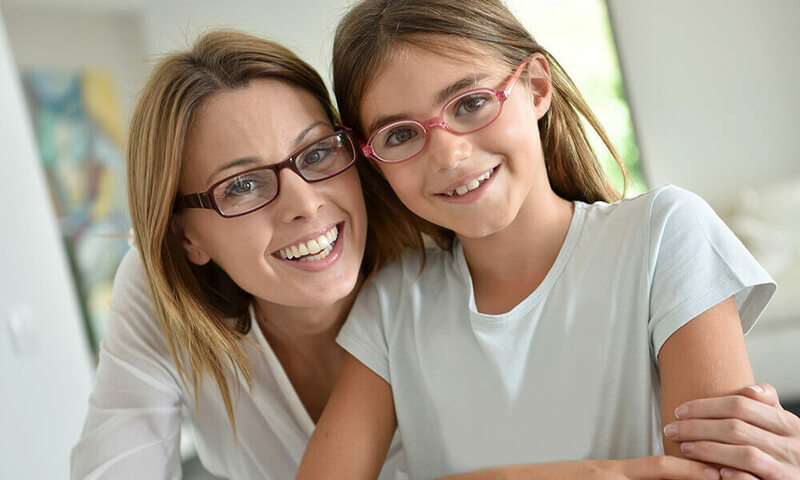 Parents, you have the security of knowing your child is wearing the safest lenses available. Kids, you have a pair of glasses that transform into sunglasses whenever they are needed! Safe. Practical. Very cool! Eyeland’s experienced frame fitters will provide an individualized fit to suit your child’s individual taste. Eyeland Optical’s children’s frame styles are available in a variety of sizes. Spring hinges help keep your child’s glasses in proper alignment by springing back into place. Or titanium frames with flex-memory for additional playground protection. Children’s frames have a lower bridge for a perfect fit on your child’s nose to prevent slippage. Eyeland also carries adult frames in smaller styles for little faces with grown-up taste. At Eyeland, kids can be kids and still express their style with fashion!